Miriam Hastings intended to complete her training to become a nurse in Blessing, North Dakota, and then return home. But her growing attachment to Trygve Knutson soon has her questioning all her future plans. 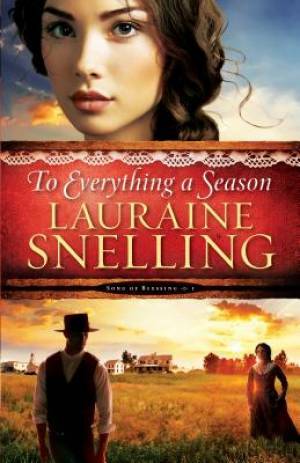 To Everything a Season by Lauraine Snelling was published by Baker in December 2014 and is our 39654th best seller. The ISBN for To Everything a Season is 9780764211041. Be the first to review To Everything a Season! Got a question? No problem! Just click here to ask us about To Everything a Season.